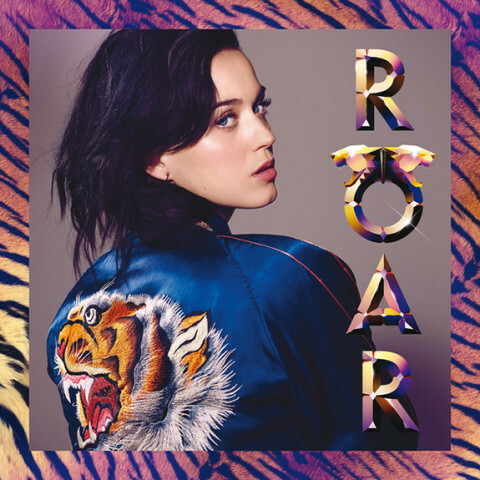 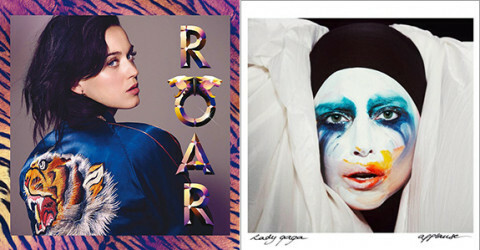 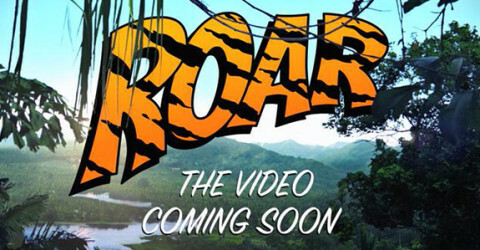 Katy Perry takes on the jungle in new “Roar” teaser! 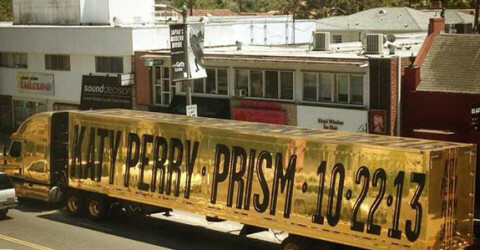 Did Katy Perry secretly work with Britney Spears? 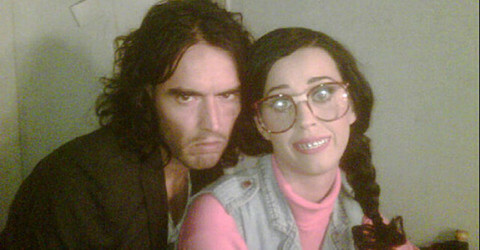 Katy Perry’s dad thinks she’s a devil child?